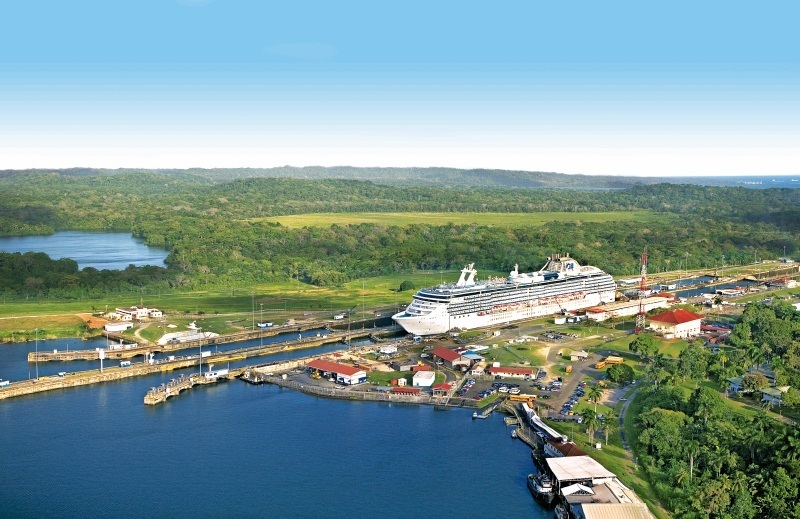 Panama Canal cruises combine this world-famous waterway with great ports in the Caribbean and/or Mexican Riviera. 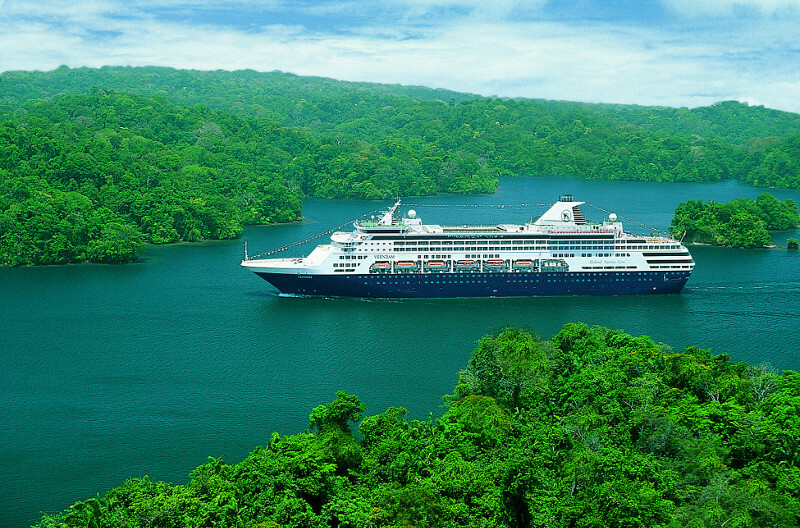 See the massive engineering marvel that was built to connect the Atlantic and Pacific oceans. 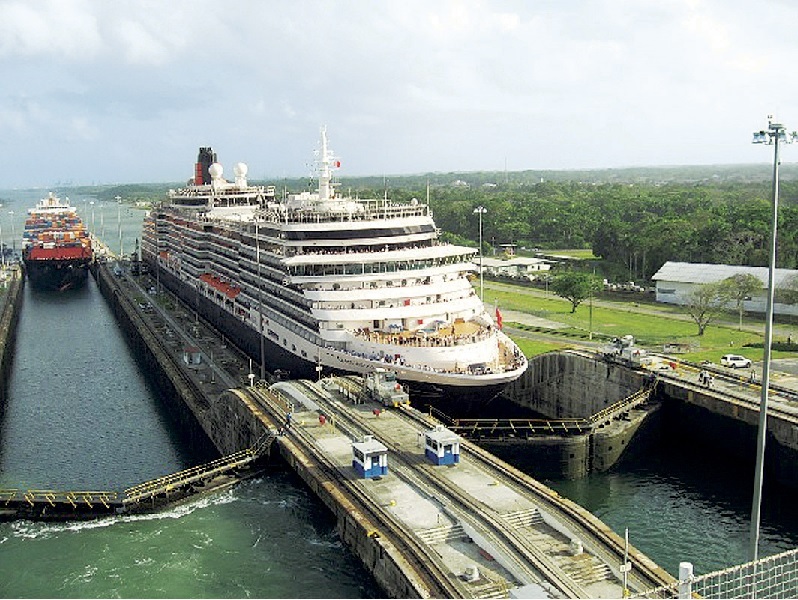 On cruises to the Panama Canal, six immense locks raise the cruise ship from sea level up to 85 feet, and then gently lowered. 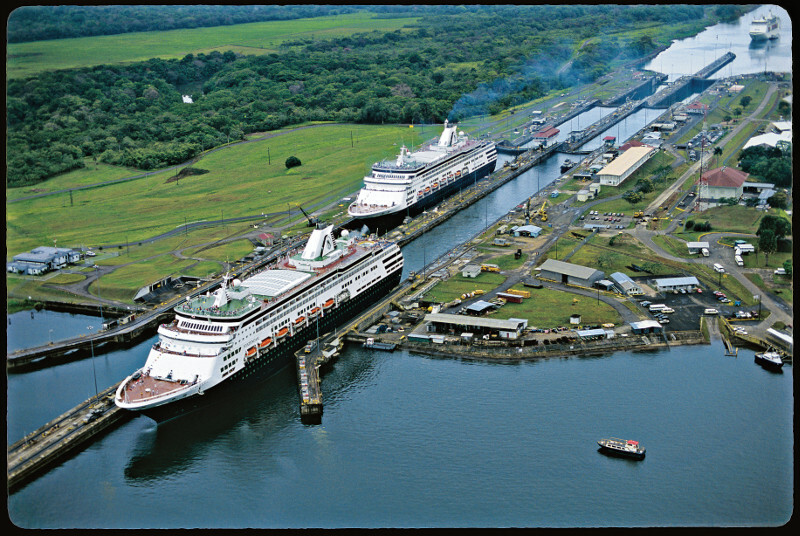 Panama Canal cruises are available as round-trip partial transits or one-way complete transits. Partial transits usually sail round-trip from Florida. Full transits typically sail from coast to coast, beginning in Florida and ending in one of several ports on the West Coast (or the reverse). 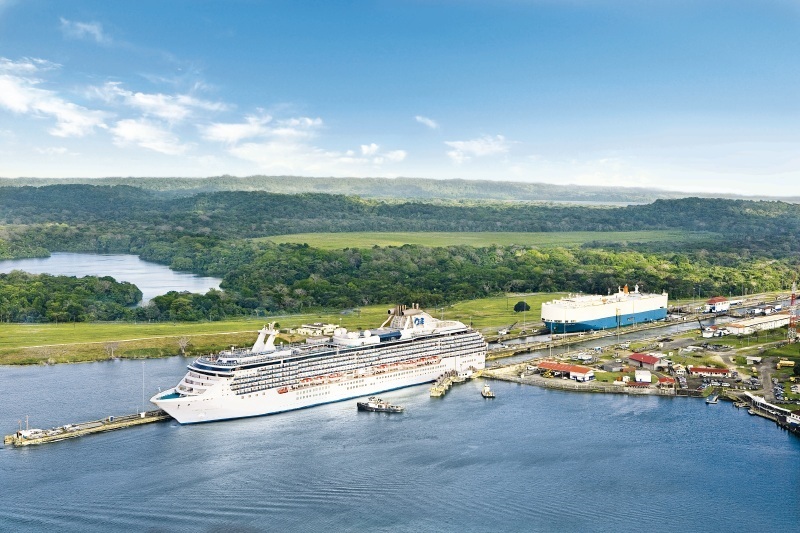 Panama Canal cruise season is from September to April.